FIU’s College of Nursing & Health Sciences was established in 2006 with the merger of the former School of Nursing and the College of Health Sciences. But the roots of its history extend back to 1972, when FIU was inaugurated as South Florida’s public university. At the time, the university offered an RN-to-BSN baccalaureate completion program for nurses and a bachelor’s degree in physical therapy. Over the course of the following decades, the units traveled parallel paths expanding their respective program offerings to reflect the growing healthcare demands of society. The Master of Science in Nursing tracks, Nurse Anesthetist Practice unit, PhD in Nursing and Doctor of Nursing Practice programs, along with the innovative Foreign-Educated Physician to Nurse program, were added to the School of Nursing. The Occupational Therapy and Communication Sciences & Disorders departments joined Physical Therapy on the Health Sciences side. The story comes full circle in 2006 when the two joined forces to become the College of Nursing & Health Sciences, by then adding the Athletic Training and Health Services Administration departments. In the spring of 2013, Dr. Herbert and Nicole Wertheim expressed their commitment to endow the college and name it the Nicole Wertheim College of Nursing & Health Sciences. 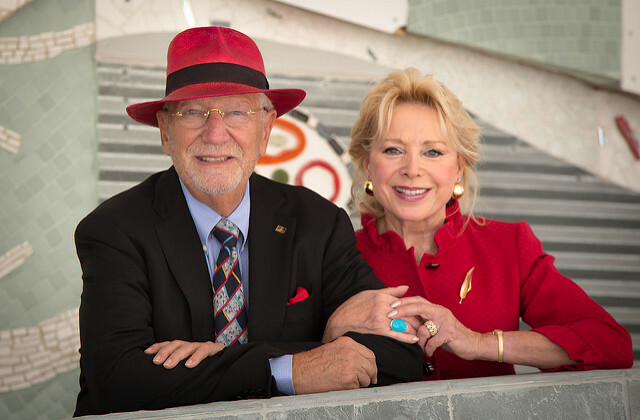 Their transformational $10 million gift has been a catalyst to enrich the college’s academic programs, encourage interprofessional relationships, enhance the quality of faculty and students, and accelerate the college’s rise to a top national academic and research ranking.